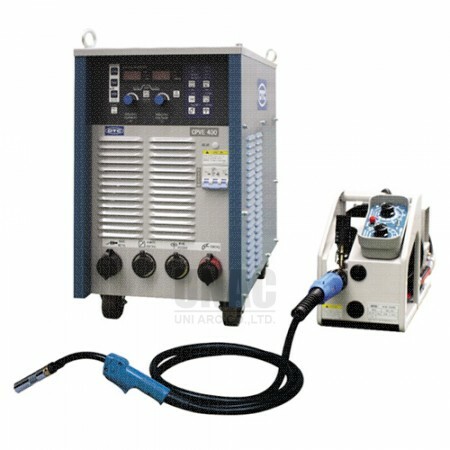 Ideal welding machine for thick plate work such as steel structure, bridge and shipbuilding 3 in 1 Micro-processor digital controlled multi-function welding machine, make welding more easy. 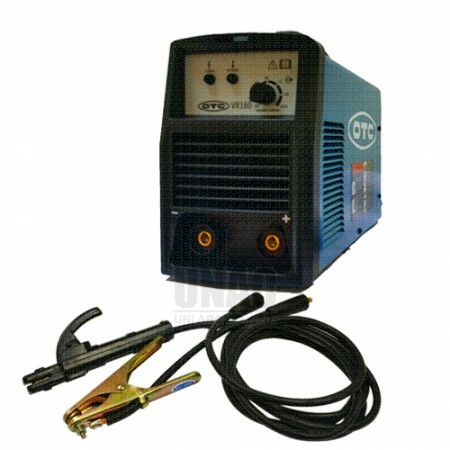 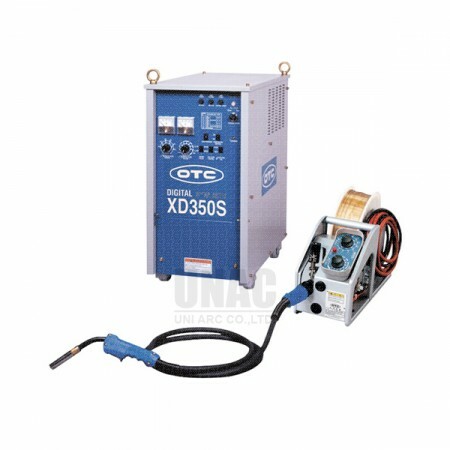 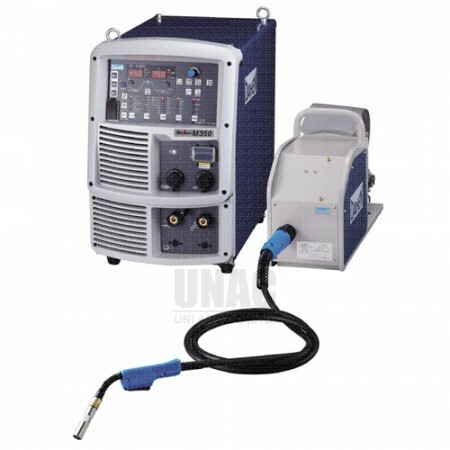 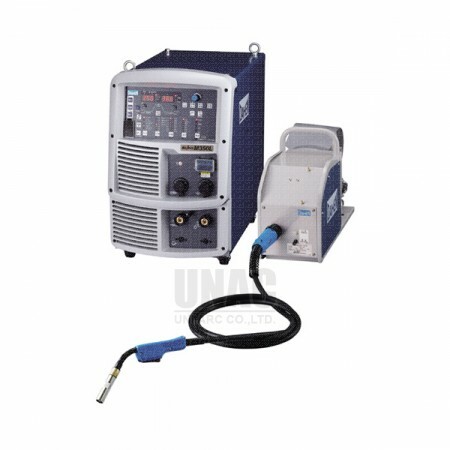 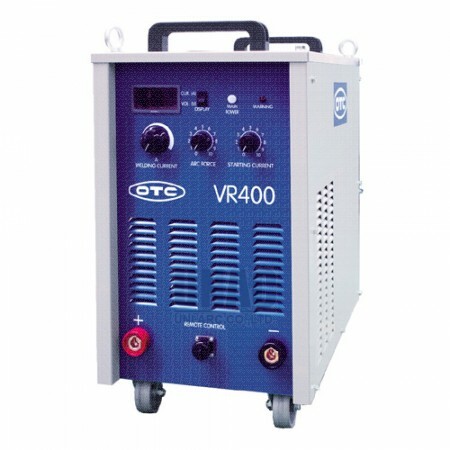 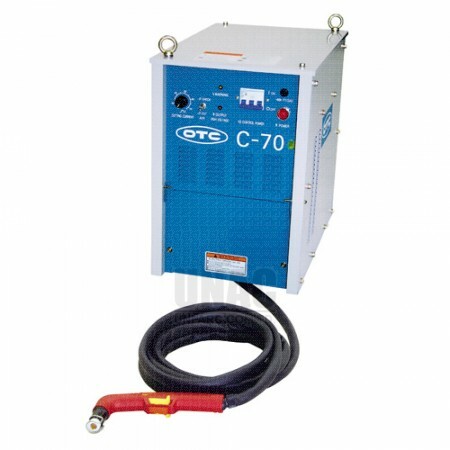 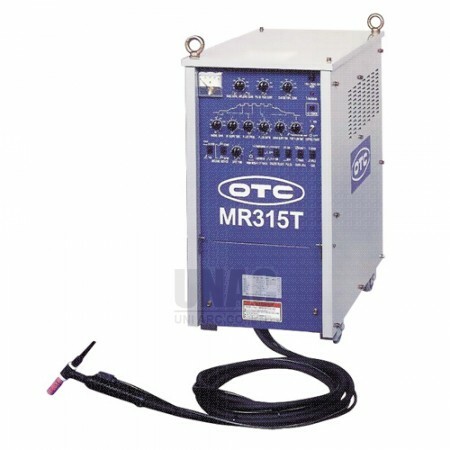 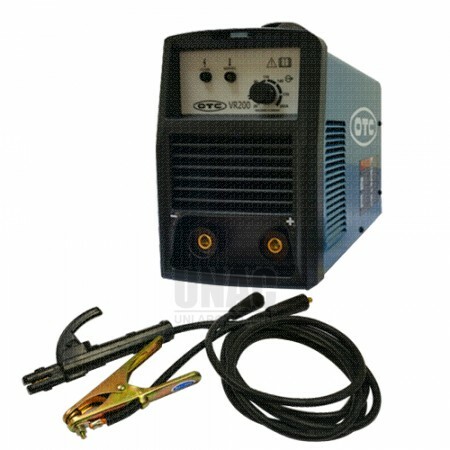 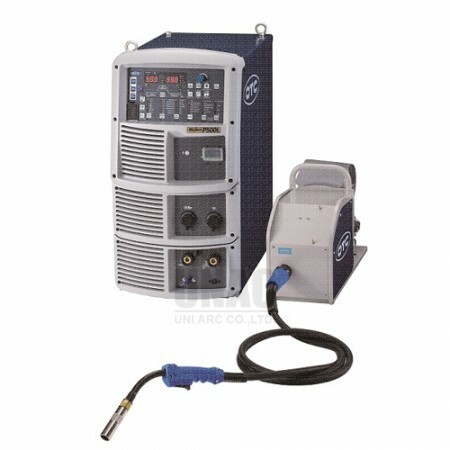 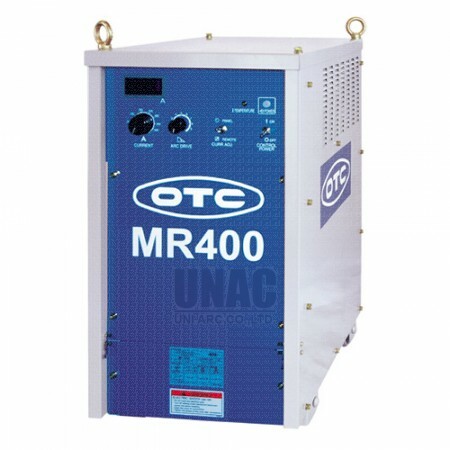 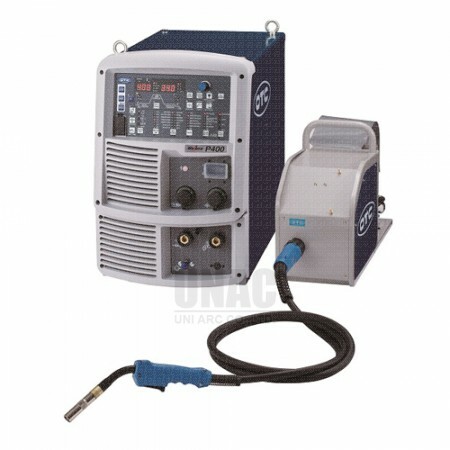 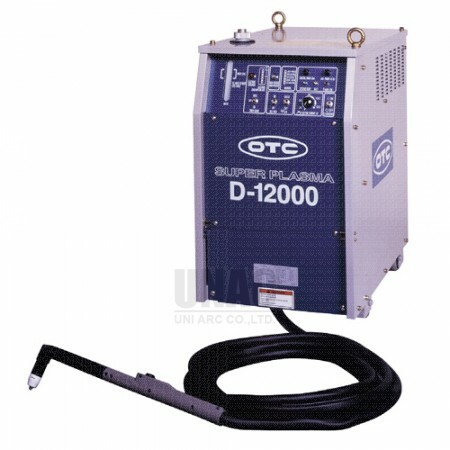 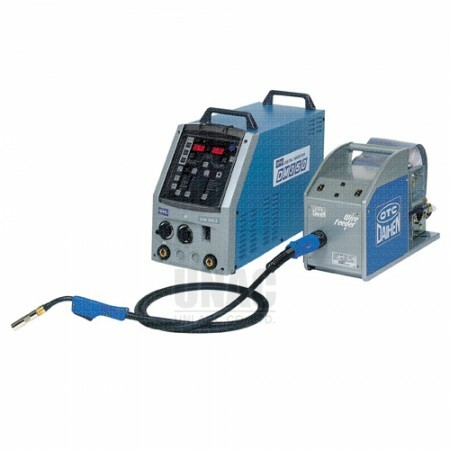 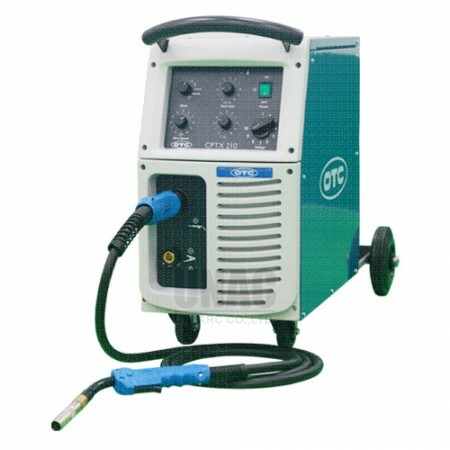 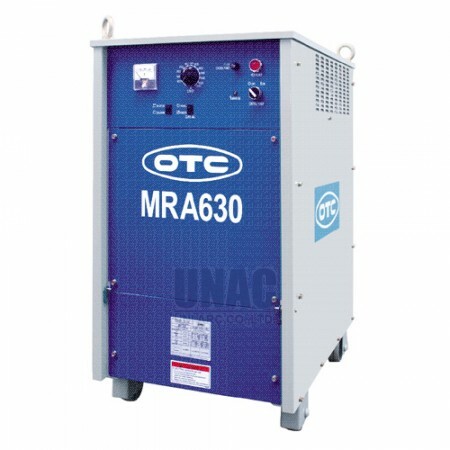 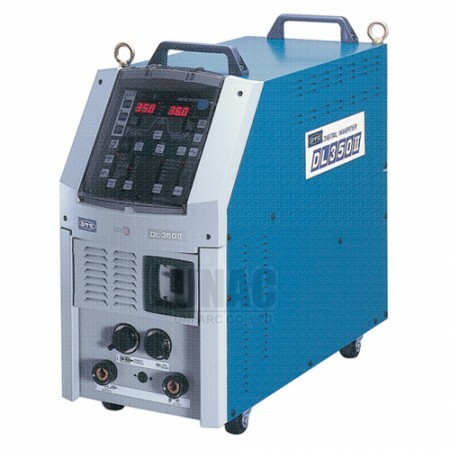 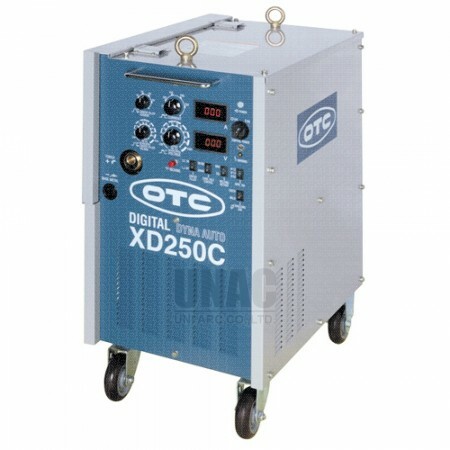 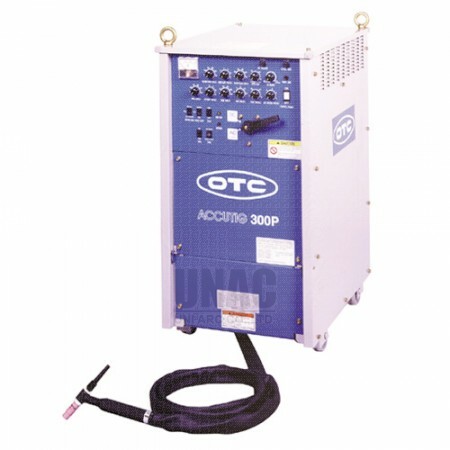 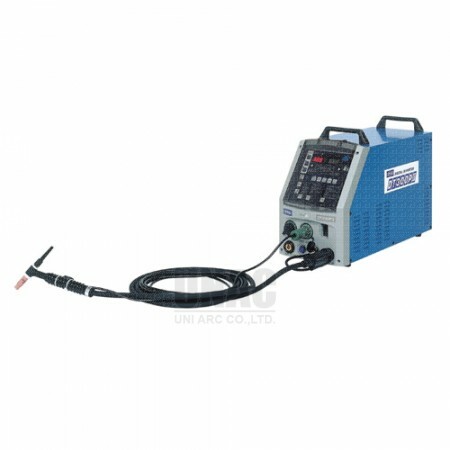 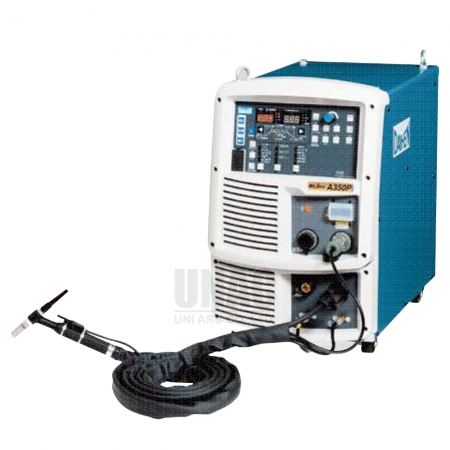 Full Digital Inverter CO2/MAG Welding Machine. 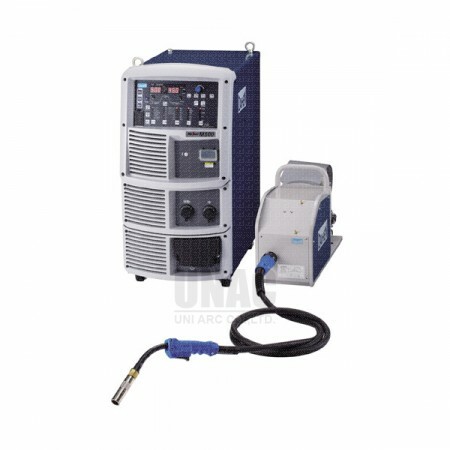 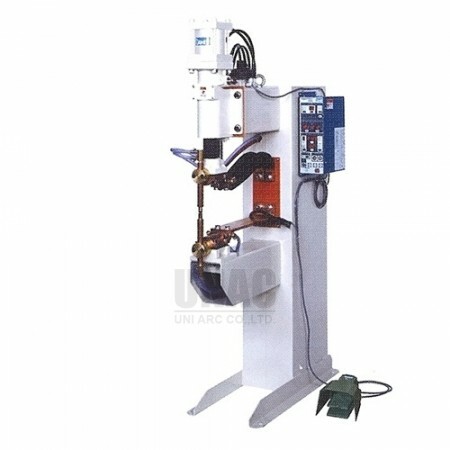 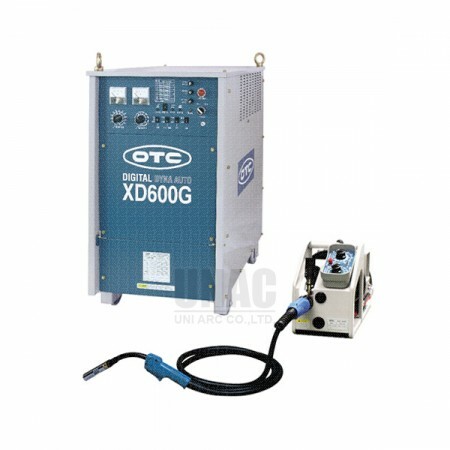 Single phase, Light industrial welding machine.